The pace at which technology has advanced in the past several decades is staggering. This is none more evident than in the field of medical imaging, which has paved the way to a new understanding of the human body, allowing healthcare professionals to deliver novel and cutting-edge therapies every day. 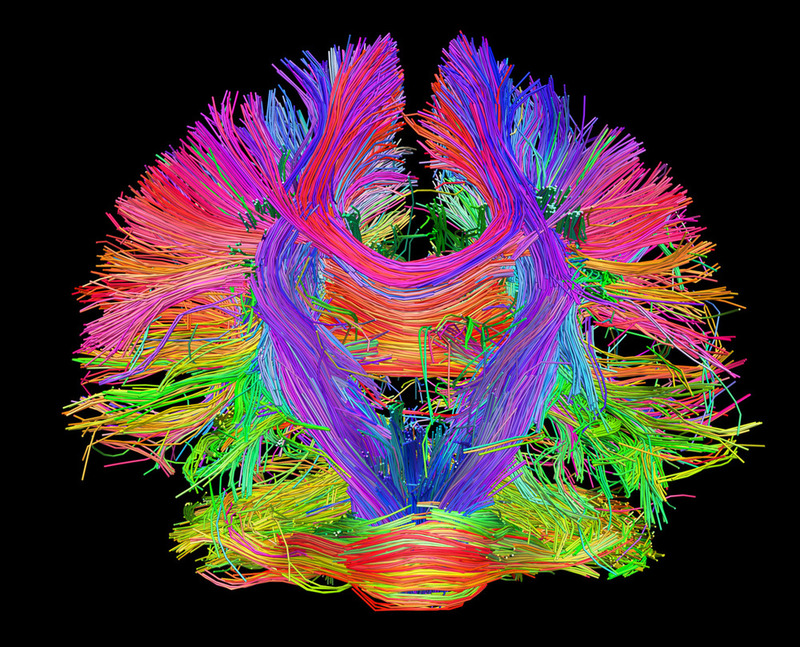 The Human Connectome Project, the first of its kind, seeks to use this kind of leading-edge technology to map the brain structure and its connectivity to superfine detail. Researchers hope this kind of brain mapping will help scientists answer the question: How do parts of the brain work together to produce human behaviors? The project is a monumental undertaking. Backed by tens of millions of dollars, the project pulls together some of the brightest minds from leading institutions, including Harvard University, UCLA, Washington University, the University of Minnesota and the University of Oxford. Using state-of-the-art imaging technology and borrowing the time of some 1,200 volunteers, the researchers hope a map of the brain structure and its connectivity will lead them one step closer to understanding how these neural highways influence individual human behavior, intelligence and emotion. Okay, so we can all probably agree The Human Connectome Project and other neuroscience initiatives like it are cool. But what does it all mean? What implications do such expensive and time-intensive brain mapping projects have on our future? First of all, The Human Connectome Project will be open for public use, meaning clinicians, neuroscientists and other researchers the world over can use this treasure trove of information to exponentially propel our understanding of brain function and human behavior. This is huge. Think mild traumatic brain injuries, epilepsy, depression and other brain and psychological disorders and how we can intervene earlier. Brain mapping and other neuroscience-specific ventures like The Human Connectome Project are revealing tons of new possibilities outside of the clinical world, too. The mainstream media is teeming with new and exciting developments that take advantage of our evolving understanding of the brain to enhance human capabilities. Check out some of the developments that have been recently exciting us here and here. Although The Human Connectome Project is not yet complete, we’re excited to see how the fruits of this labor will advance neuroscience for years to come. Have you read about any other projects, studies or technologies that rely on a deeper understanding of the human brain? Comment below!